I am in Amsterdam … on my way back to Kenya … I arrived about noon yesterday and leave this morning … worked till 9:30 PM last night and then got a Mercure room for the night and arrive in Kenya tonight. Up at 5:30 AM so I have a few hours to work before boarding my flight to Nairobi. . I arranged the long lay over here in Amsterdam before I knew how WLA would bless me in Atlanta … so thought I would be “dead on my feet” with being up so many hours … I had planned to be in the Atlanta airport lounge from 6 AM – 10 PM – 14 hours so I could have the 2 hour meeting with WLA leadership. I wanted to ask them for $16,391 for WEEP women children’s school fees …which I did and they said “yes”! Plus we discussed other projects and they will help with staff salaries to implement WLA projects … they took me out to dinner with a group of WLA leaders in Atlanta … Italian … NICE! Then Beth took me back to the airport and we chatted all the way … never enough time with Beth! I got a complimentary upgrade to First Class to Atlanta and a complimentary Business Class to Amsterdam … this was another treat! Seems you just cannot out-give the Lord! I thought I would sacrifice my time and strength for the WEEP children needs and then I was one of the ones blessed! 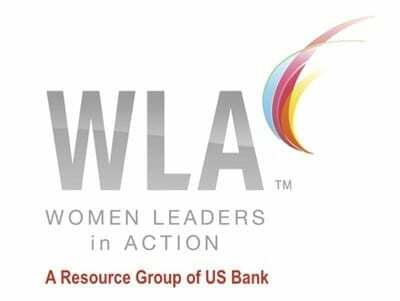 Philadelphia – I spoke for a (WLA) luncheon … about 50 US Bank employees that are part of this WLA chapter … took 50 pounds of WEEP items for them and they bought all of it! I had put a duffel bag in one of my big suitcases in Kenya and just took it on the train with me to Philly and left it with them! What a great group! Boston – I traveled to Boston and stayed with ken and Marie grant in their lovely home overlooking the Boston Harbor … spectacular view! I met with Amanda from Lift Up Africa (LUA) and discussed some future plans with her for having them work with some of the CBO that we mentor. 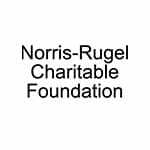 Then had lunch with Norris-Rugel Foundation founders – Peter and Amy Norris … they promised to come to Kenya next year! I also has a couple quiet days there to work and rest … I am grateful to Ken and Marie for their gracious hospitality. Auburn, CA – then home to Auburn … had some time with family (never enough) and had many meetings and gatherings with friends and partners with HEART. Atlanta – meeting with WLA list above …so a great time in USA! You, literally, Vickie, hit the road running and didn’t stop! Wow! 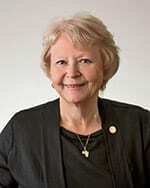 I am also so glad I was able to “attend” your HEART Advisory Board meeting via tele-conferencing! Sorry, I was not among those who hugged you in person! Thanks for keeping us posted and in your circle!